Greer is an escape to the magnificent mountain valley in the White Mountains of Arizona. A place remembered, a time to enjoy. An outdoor, four-season recreational paradise. Your daylight hours are spent in the great outdoors. Hike, Fish, Camp, Horseback Ride, and Ski or just relax and reflect. Gentle summer breezes and cool temperatures, a cozy fire during winter, the spectacular colors of Spring, Summer and Autumn, glorious with an explosion of wildflowers! Savor the pristine forests, the crystal waters of the Little Colorado River, mountain lakes, bountiful wildlife and crisp, pure air. Here are a few things to do in Greer while you're staying at Antler Ridge! 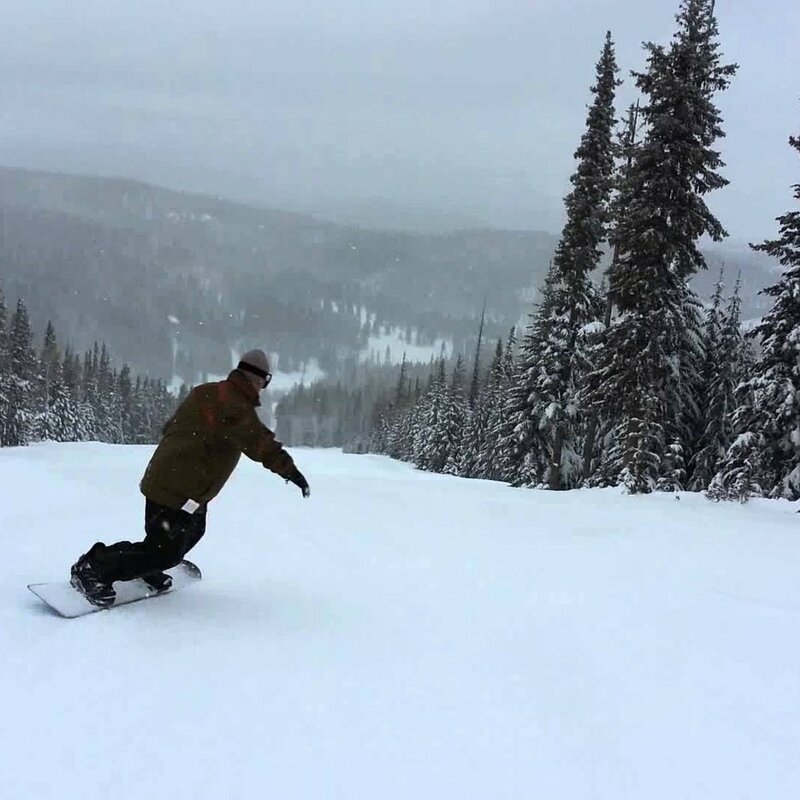 Arizona's largest ski area, is just 18 miles from Antler Ridge and has year-round activities. In Winter, the ski season usually starts in mid-December and ends in late March. Other winter activities at Sunrise include sledding and tubing, cross-country skiing, sleigh rides, and ice fishing. In Summer, lift rides are available to take in the spectacular valley view and for cyclist access to trails. Hiking the mountain is a cool and challenging workout too! Other summer fun activities include archery, horseback riding, boating and fishing on Sunrise Lake and their new tubing slide, airbag jump, zip line tours and disc golf course. Visit www.sunriseskipark.com for more information on mountain activities, equipment rentals and details about the FREE Junior Ski Pass Promotion in mid-October. You can sled on your way to Sunrise, in Greer and on-site at Antler Ridge when the snow is flying! Held in early to mid June, is the largest annual event in the Greer village, full of fun and entertainment for young and old. A old fashioned parade on Main Street, western shoot-out, music, arts and crafts, delicious foods, an auction, Lucky Duck race, children's games and much more. Go to http://greercivic.org/ for exact dates and activity locations. Nestled high in the pines of eastern Arizona, along the Little Colorado River in The White Mountains, the small rural village of Greer makes wonderful music each summer. The town hosts musicians from all over the country for a weeklong Chamber Music Festival. Each night at 7:00 PM in a large tent on Main Street, just south of Molly Butler Lodge, locals and visitors alike are treated to musical selections that lift the soul and fill the spirit with joy — everything from classical to modern — chamber music style. Open in summer for tours and activities. The historic hunting lodge of famous western author James Willard Schultz and later the home of his son, Hart Merriam "Lone Wolf" Schultz. The father worked with words, the son painted and sculpted to preserve images of the West, and both found inspiration in Arizona's high country. Works of the two colorful and creative men are on display throughout the Butterfly Lodge Museum and its gift and book area. Visit www.butterflylodgemuseum.org for tour dates and times. Nestled high up in the White Mountains, the Village of Greer is the perfect destination for families to enjoy wintery landscapes and holiday fun! Join in such festivities as visiting with Santa, holiday crafting, caroling, snow play, and so much more. From late November through December, visit www.greervillage.com for more detailed information. Hunt in the heart of Arizona's hunting Unit 1, Region I, for a variety of game including deer, antelope, elk, deer, black bear, turkey, squirrel, and waterfowl. Visit Arizona's Game and Fish Department website for details on species as well as rules and regulations. Buy/apply for hunting licenses online here. Hunting or sporting activities are also available on the lands of the White Mountain Apache Tribe. Contact their Game and Fish Department for more information. 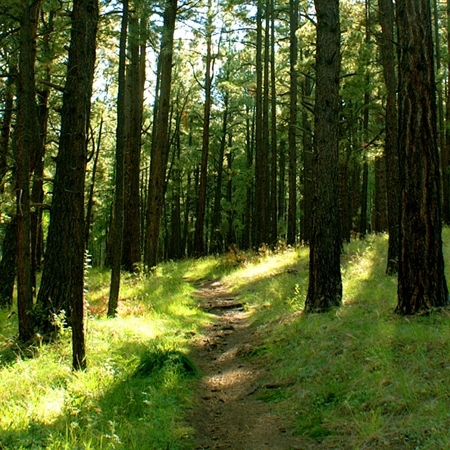 Traverse one of the many trails in the National Forest right in Greer! Pole Knoll, Squirrel Springs, Butler Canyon, East Fork and West Trails are just a few in the immediate area. Remember to check the weather, drinks lots of water and wear appropriate foot-ware. Go here or the National Forest site for maps and information. Located across the street from Antler Ridge and can accommodate groups of up to approx. 160 for group assemblies or approx. 80 for group dining. Perfect for meetings, classes, seminars, wedding receptions, anniversary parties, birthdays and other festive functions. Click here for more information.